BDSwiss is a binary options and CFD broker based out of Cyprus. They were founded in 2012 and have grown into a full service digital broker since then. They have clients from all over Europe, and fall under the governance of a trustworthy regulatory body. 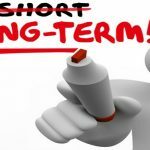 If you’re thinking of finding a new broker, or you are brand new to the world of short term trading, you probably have many questions about this broker. Our BDSwiss review team has put together the following material to help you make a more educated decision. Whatever you do, it’s important to remember that trading is risky. This goes for both binary options and CFDs. If you are not trading with the proper broker, this risk is magnified even more greatly. There’s a chance that you could lose all of the money in your trading account in some cases. We recommend spending some time looking over several reputable brokers and finding the one that fits in the best with your diverse needs as a trader before you ever make your first deposit. This BDSwiss review should help you figure out if this broker is right for you or not. Can I Demo Trade at BDSwiss? No. BDSwiss does not have a demo account available through their platform. We believe that being familiar with a broker before you ever execute a trade is important and will help you to reduce the chances of making a needless error and that using a demo account is the simplest way to get this experience. 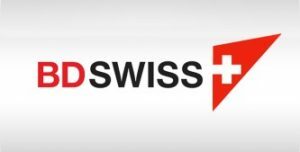 BDSwiss has a simple platform, and a demo trading account would be a nice addition to this site, but unfortunately, it is not a current offering. If you want to use BDSwiss as your broker, we suggest spending a lot of extra time going over the site and exploring all of the features. When you are ready to begin trading, start as small as you can until you are comfortable with the site and the trading platform. 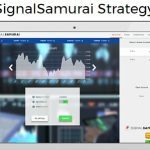 If you have further concerns, go through this site’s “How to Trade” section. This gives a succinct walkthrough of how to use the platform. There are two different ways to trade at BDSwiss. 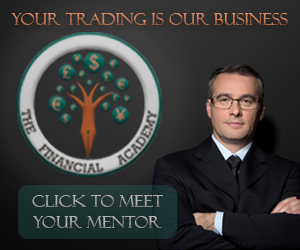 They offer both binary options and contracts for difference (CFD). 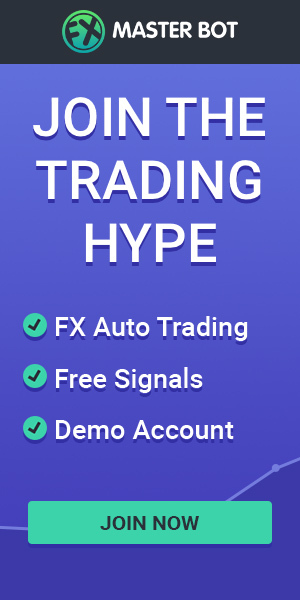 Their binary options platform is a European style digital option platform where you can trade currency pairs, commodities, stocks, and indices. Their trades range from 60 seconds in length, up to a few weeks into the future. With binary options, you know exactly how much you can earn with a correct trade, and you know exactly how much you stand to lose. Once you decide how much you want to risk on a binary options trade, you will know both of these numbers before you actually execute the trade. For those that like to plan their risk out with a higher degree of certainty, this is the way to go. You can trade binary options online at the BDSwiss website, or through their mobile app. This is available on both Android and iPhone devices. With their CFD platform, BDSwiss allows you to trade the Forex market. Here, you are taking positions out against the spread. 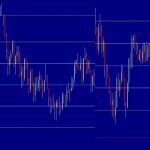 If you’ve never traded Forex currencies before, this can be a little confusing, but basically, you are given two different prices: one at which you can buy the pair and one at which you can sell. There is a fraction of a penny in between these prices, and overcoming this “spread” is how you make a profit. 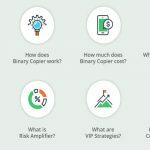 It’s a very different type of trading than binary options, even though there is some overlap when it comes to the assets that are available for you to profit or lose money from. 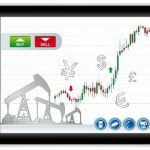 This platform is powered by MetaTrader 4, and can be used online, for Androids, iPhones, or Google phones. How Can I Fund my BDSwiss Account? BDSwiss accepts a number of different payment methods. The most popular include MasterCard and Visa credit cards, wire transfers directly sent to and from your bank, and a few different e-wallets, like Neteller, Skrill, giropay, iDeal, and Sofort. Whatever method you use to fund your account will be the method that you use to accept withdrawals. Methods other than wire transfers fund your account instantly. Once you have money in your account, you can start trading right away. Be sure that you know what you are doing before you risk any money. Bank transfers have a nominal fee attached to them. If you are going to use this method, your best course of action is to open up a larger account so that you are not making several transactions and losing money needlessly to get your account where you want it to be. Withdrawals also require you to prove your identity and residence. You will need to scan a copy of a government issued identification card with a photo (like a passport or license), along with a utility bill. If you use a credit card, you will need to scan the front and back of the card. Be careful to block out your CVV and all but the last four digits of the card before you submit it to the BDSwiss customer service department in order to protect yourself and your money just a little more thoroughly. What’s the Final Word on BDSwiss? Our BDSwiss review would not be complete without giving you a recommendation on whether you should use this broker. However, a simple yes or no isn’t going to be very helpful to anyone. Start with regulation, and make sure that this broker is legal for you to use where you live. If it is, start looking at the features. Are they offering the types of trades that you want to make? Do they have the assets that you are interested in? Next, look at banking. Do they accept the pay methods that you would be using without charging prohibitive fees? Finally, take a look at the platform itself. Is it easy to use? To you have the tools that you need to be successful? Do the mobile trading options have the features that you desire when you’re on the road? If you’ve answered positively to all of these questions, then BDSwiss could very well be the best broker for you. Spend some time and look at other options available to you before making a final decision, of course, but keep BDSwiss in mind as you go through the process. We all know that there is a lot of risk involved in trading, whether you are focusing on binary options or CFDs in the Forex market. BDSwiss is a strong and reputable broker, but it’s important that they have the tools you need for success. A good broker cannot take your odds of losing money down to zero, but a bad broker certainly can lead to losing more money than you should. Spend some time looking for what works best for you before making a final decision. Hopefully, our BDSwiss review gets you pointed in the right direction.